Visitors to EMO Hannover will be able to seel the latest Industry 4.0 enabled measurement systems as well as additive manufacturing technology. Renishaw is exhibiting its range of metrology and additive manufacturing systems on two stands at EMO Hannover 2017, which takes place in Germany from the 18th-23rd September 2017. Intelligent machining processes are critical to companies that want to exploit the full benefits of Industry 4.0 and throughout its main stand (hall 6, B46) Renishaw will demonstrate the power of integrating its latest measurement technologies within a manufacturing process. In hall 27, Renishaw will also exhibit in the new Additive Manufacturing Zone, where it will demonstrate software and systems for metal part manufacture at stand A72. This includes the latest version of the company’s build file preparation software, QuantAM 2017, which has been designed specifically for Renishaw metal additive manufacturing systems; RenAM 500M and AM 400. Products highlighted in hall 6 will include a new contact scanning system for CNC machine tools, new software for the Equator flexible gauge, which allows users to fully integrate the system with CNC machine tools, new on-machine and mobile apps that simplify the use of machine tool probing, an enhanced non-contact tool setter for machining centres, a new multi-probe optical interface system, a new surface finish probe for co-ordinate measuring machines (CMMs), and new software that enhances the functionality of Renishaw’s XM-60 multi-axis calibration system. Visitors to EMO Hannover 2017 will also see Renishaw’s new machining cell concept, which demonstrates how the ability to monitor key process inputs, analyse data and continuously improve manufacturing processes facilitates increased productivity and higher accuracy. Simply measuring the output of a manufacturing process using ‘tailgate’ inspection is not enough and, more often, too late to control all the variability in a manufacturing process. 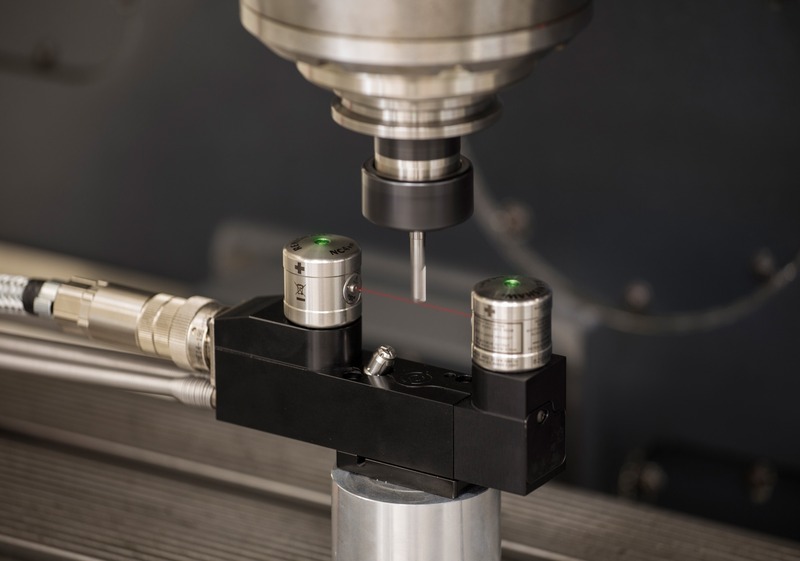 It is critical that checks and measurements are also made before, during and immediately after machining to control both common-cause and special-cause variation.